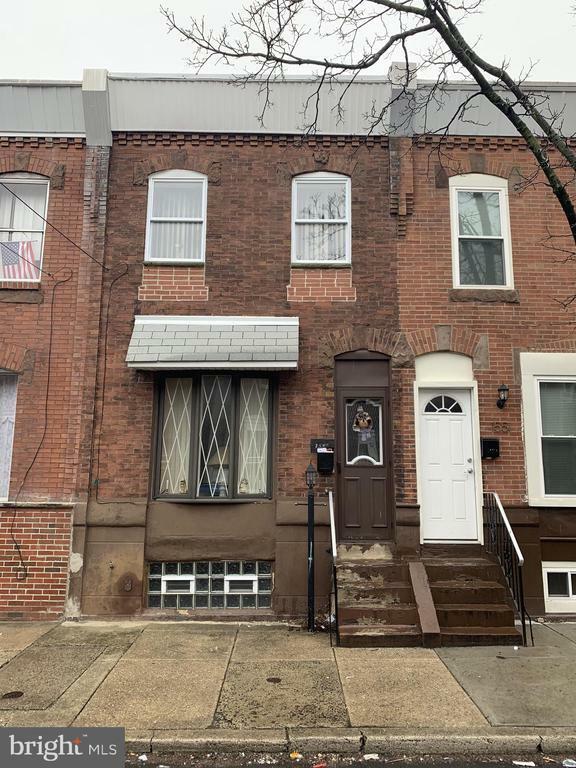 Great opportunity to own in Point Breeze! This cozy 3 bedroom row needs some updating, but with some imagination, it could be your dream home! 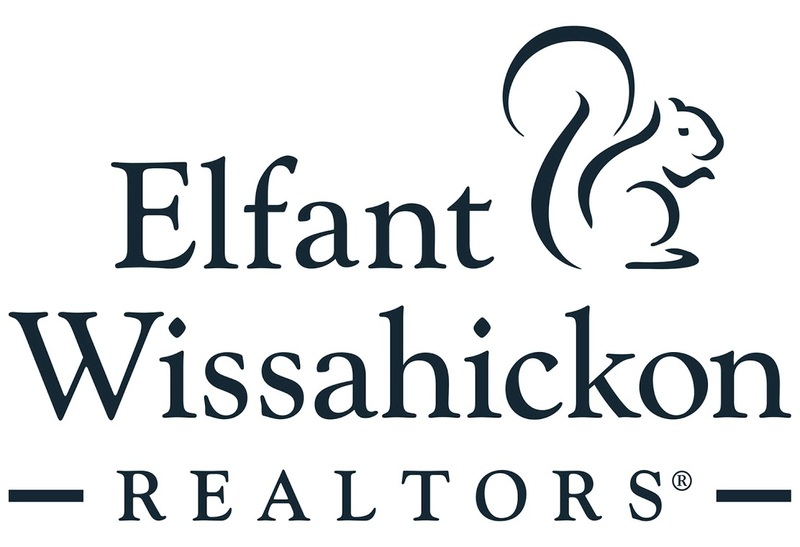 Property is priced to sell and should go quickly, come see today!